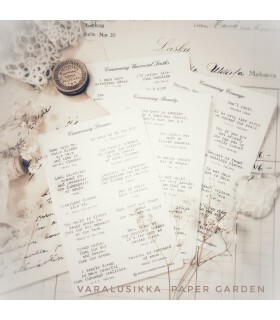 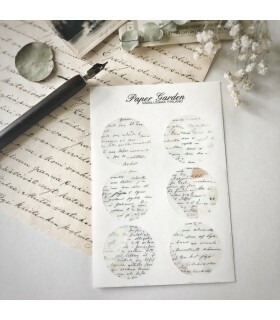 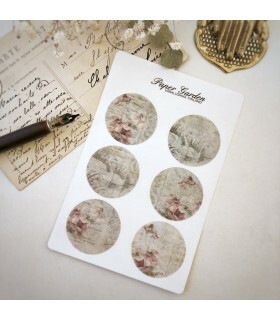 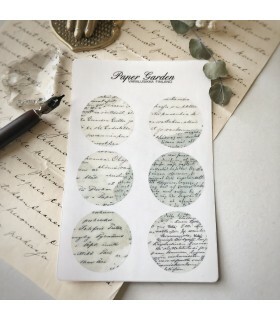 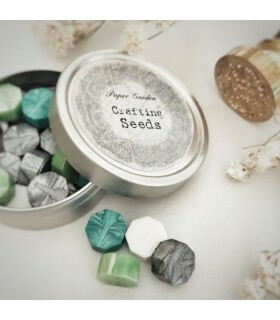 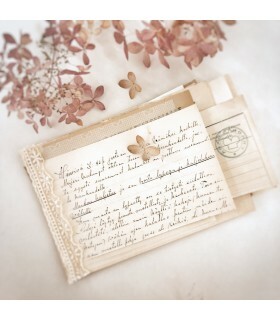 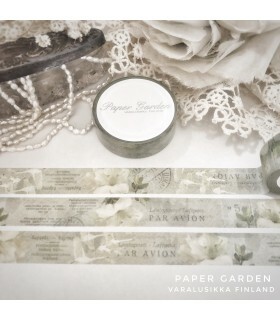 Paper Garden Masking Tape Usva (mist). 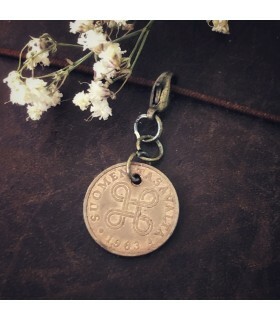 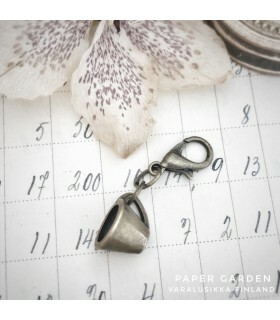 Measures 1.5cm×10m. 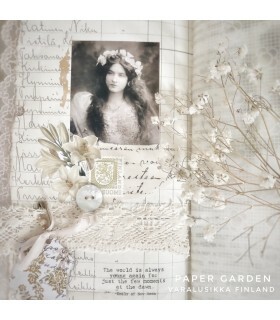 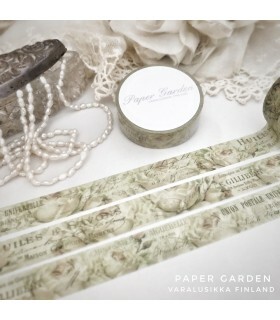 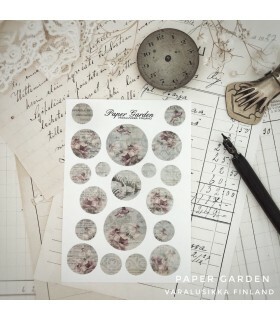 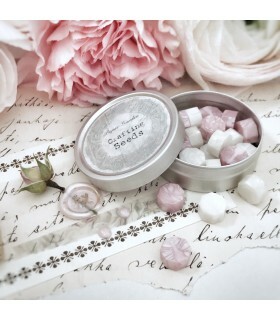 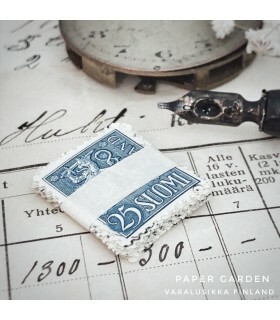 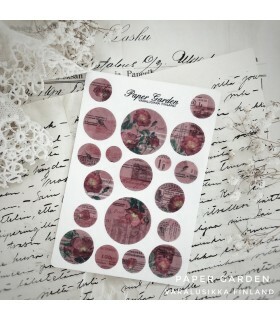 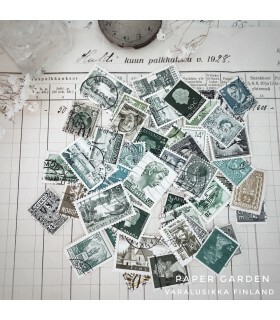 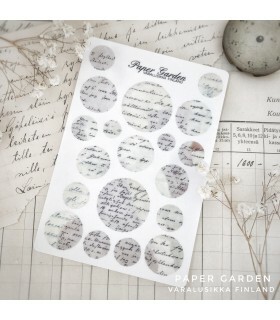 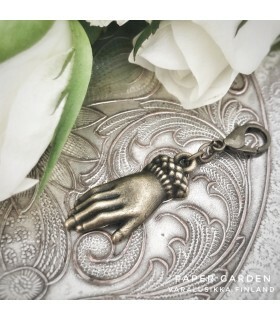 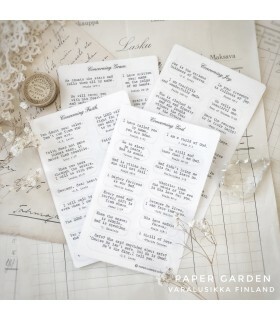 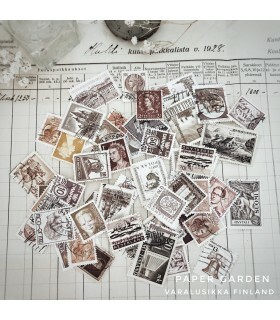 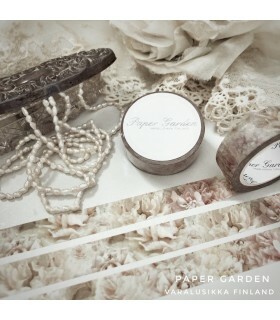 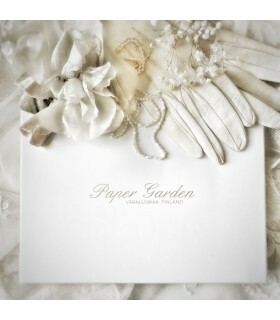 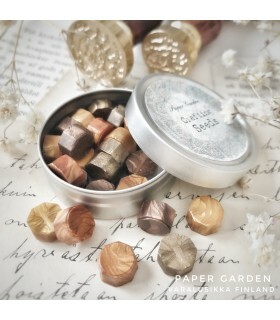 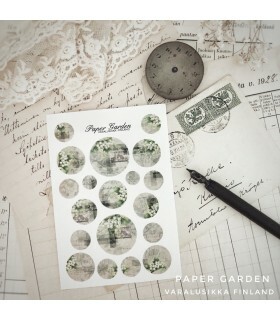 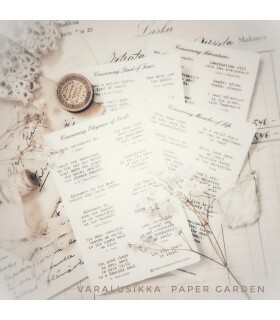 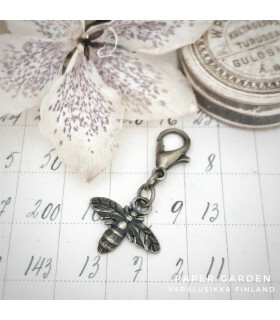 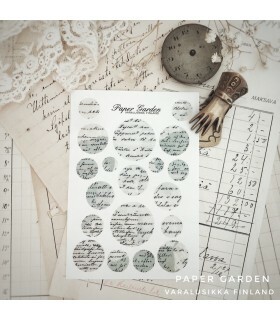 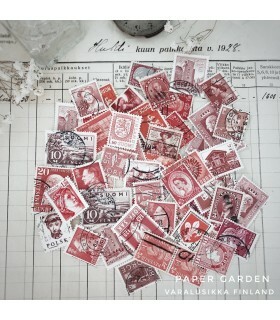 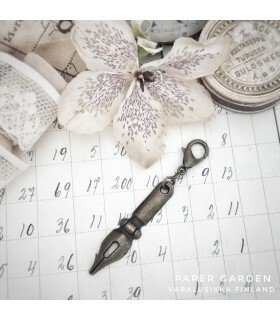 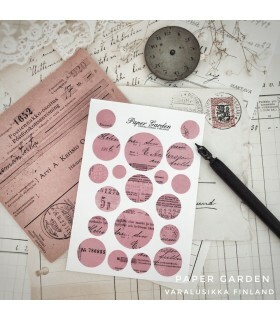 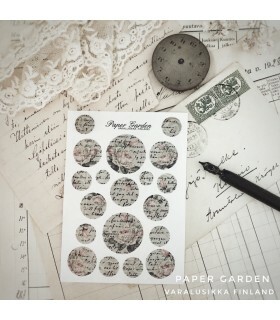 This tape is designed by Paper Garden Varalusikka, in Finland. 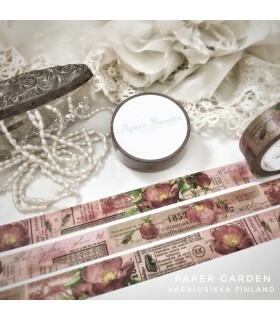 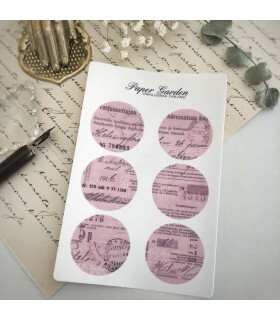 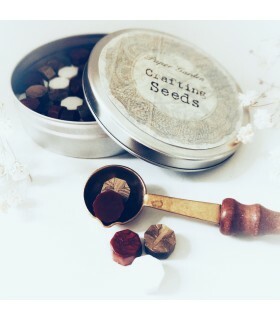 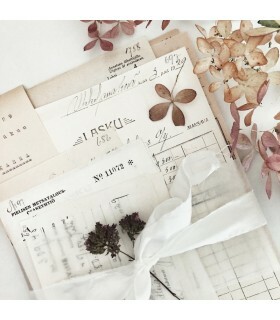 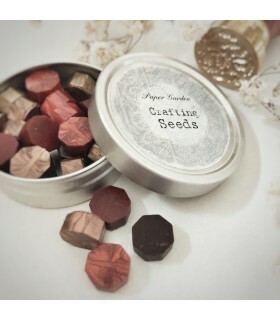 We used our own vintage treasures for this tape design. 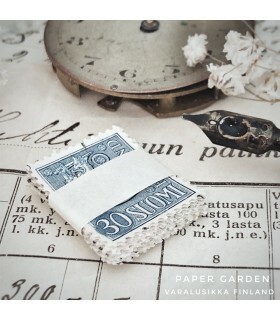 This design is a hand painted inner cover page from a Finnish book from the 1800's. 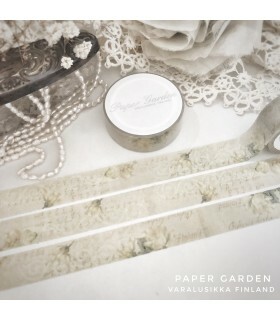 We wanted to name all our tapes in Finnish, just to remind you that these truly are special tapes you cannot find anywhere else.